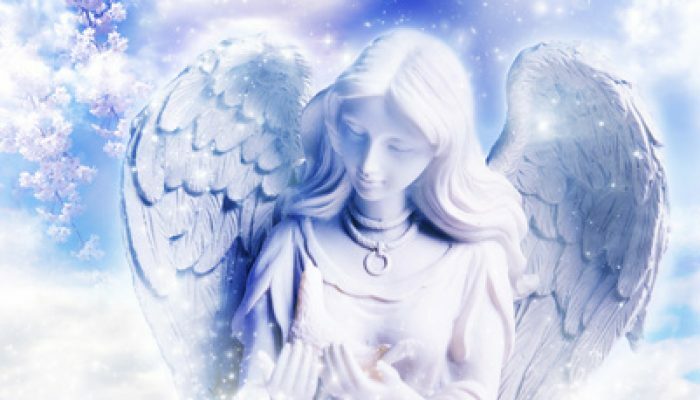 Ever wonder what an archangel is or how they’re different from an angel? This show is about angels and archangels plus who some of the archangels are and their specialties. We’ll go over how to invoke these archangels and tell you some of our experiences with them. So bring your notepad and something to write with or save a recording of this show, it may be useful to you later!